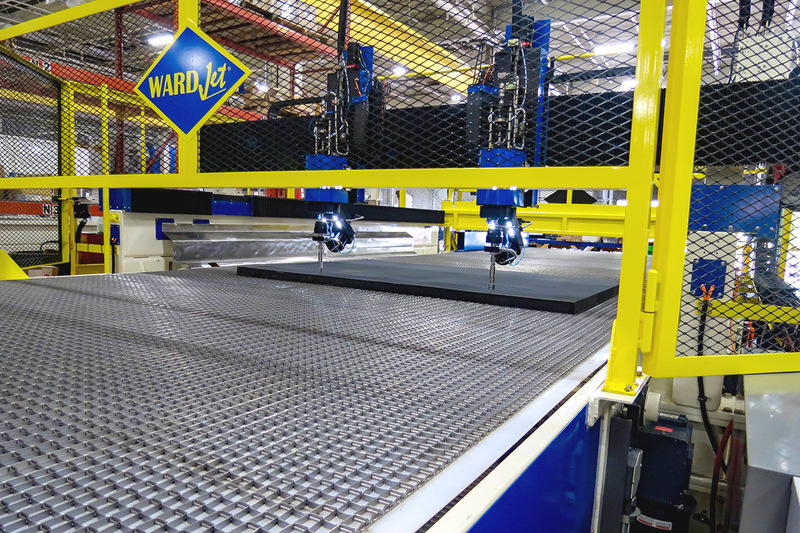 The L-3025 waterjet features the highest cutting speed of any water-only waterjet at WARDJet. 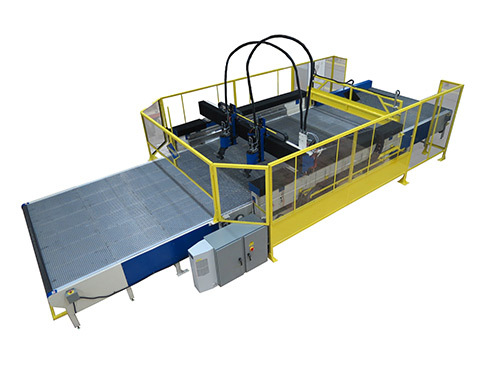 With an extremely robust frame, the L-3025 allows for the addition of many heavy duty options, such as 5-Axis cutting heads, cameras, and height sensors. 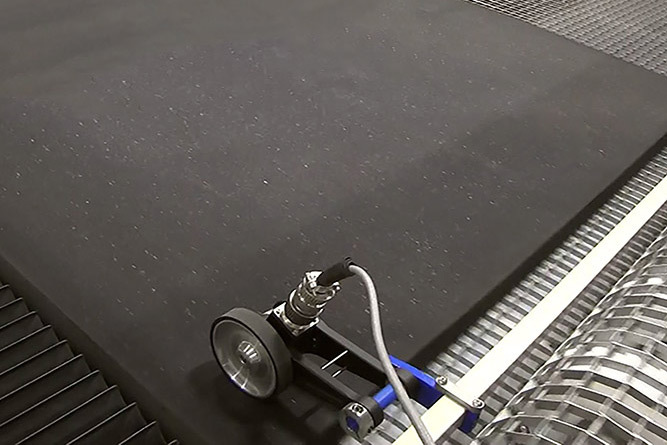 Increase water-only production on your L-3025 waterjet even further by including one of the many material handling options, like programmable chain conveyors, pinch feed rollers and squaring guides. 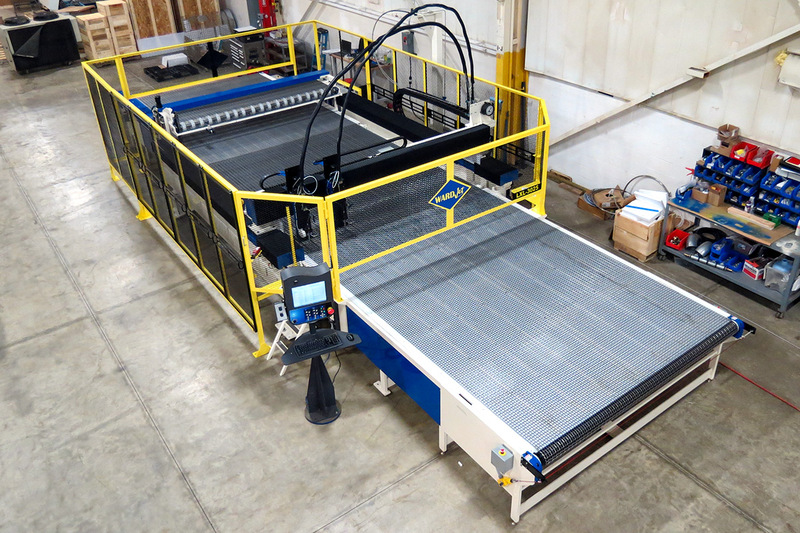 If you’re looking to purchase and install a new waterjet, do so before December 31 to take advantage of the new Section 179 deduction limits set for 2018 capital expenses. This tax deduction was recently increased to $1,000,000 for 2018 and beyond, and applies to capital expenses on purchases based on the current year instead of a depreciation schedule. There was also an increase made to equipment purchases, now set at $2,500,000. This includes new and used equipment, as well as off-the-shelf software. After you reach this limit, the deduction will phase out on a dollar-for-dollar basis. Bonus appreciation was increased from 50% to 100%, retroactive to September 27, 2018 and extends through 2022. You can now use it for old as well as new equipment, with no spending cap. More information can be found at section179.org, or use the Section 179 Tax Deduction Calculator to see your potential savings! You’ve probably heard the phrase “Made in America” so many times that it has lost its meaning. With so much deceptive labeling in the market nowadays, consumers are understandably wary of these types of claims. According to the Federal Trade Commission, in order to advertise a product as made in the USA, it must be “all or virtually all” manufactured on domestic soil. 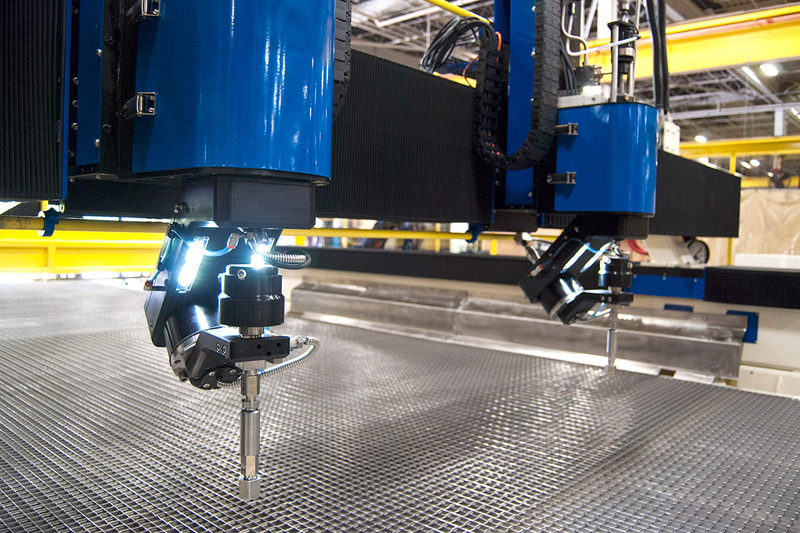 Most of the big-name waterjet OEMs declare their products American-made, but the appropriate phrase would be “Assembled in America” using the FTC’s guidelines. 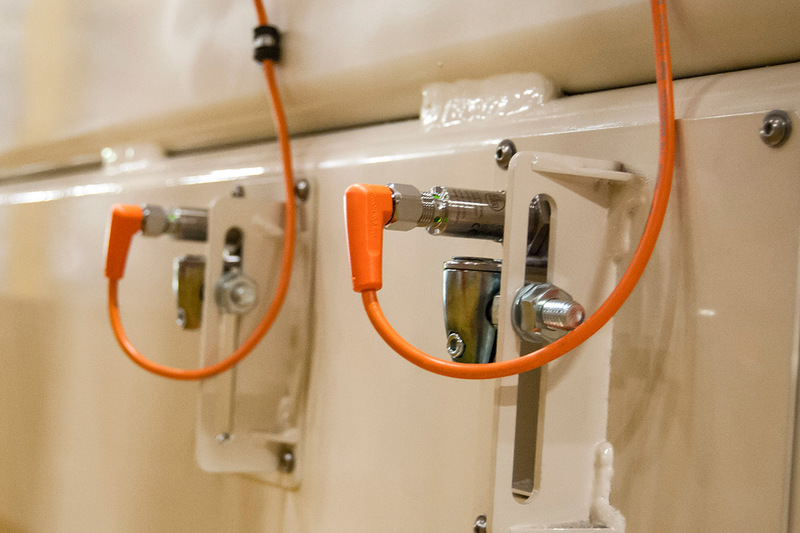 WARDJet can confidently proclaim that our waterjet systems are made in America. How do we keep our prices down? This has been achieved by pioneering an innovative business model specifically aimed at helping our customers. 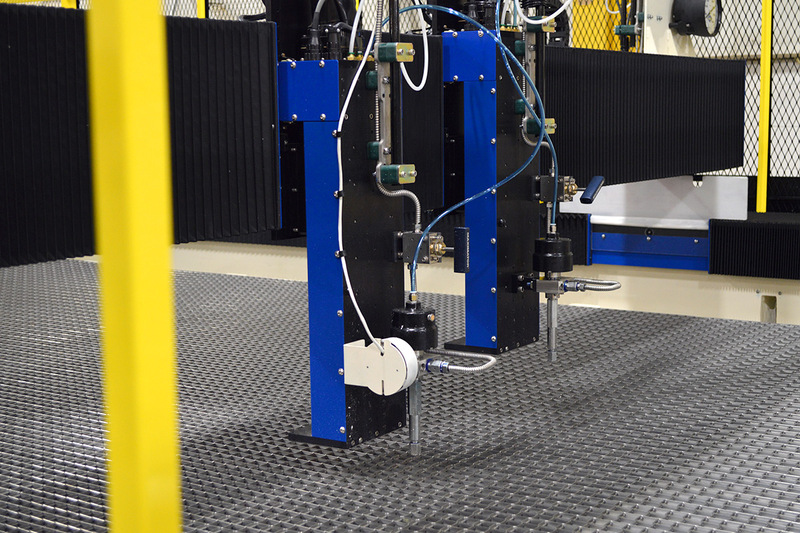 Simply put, we cut out all of the middlemen and high cost centers that do not directly contribute to the building of a great waterjet system. Why the extra foot of travel? Often, when adding a second cutting head, the distance the first cutting head can move is reduced to make space for the additional head. We added the extra foot of travel to "park" the second head when not in use. This allows you to have full range of the first cutting head when the second is not in use. The benefit of having separate cutting heads on completely independent Z-Carriages is the freedom the operator gets to place the heads as close or as far apart as desired within seconds. 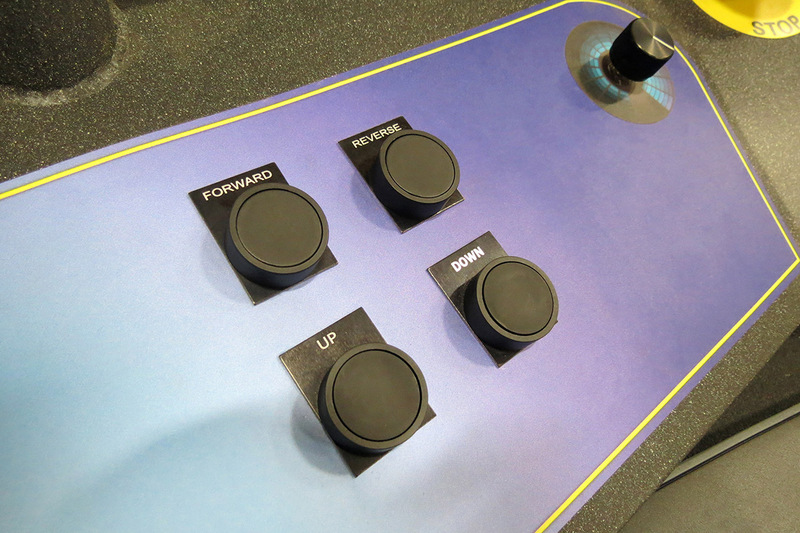 Each Z-Carriage has its own motor driven height adjustment, and can be configured to have an independent height sensor. How thick can waterjet cut? Waterjet can cut 10" thick stainless steel without too much difficulty, but can cut even thicker material (18" thick Titanium) if the application demands it.